After a long day of work, one of the best things to open your refrigerator to is a nice large pan full of fudge. This recipe is for a marbled peanut butter fudge with peanut butter, marshmallow cream, and chocolate chips. Whether you eat this for a dessert or for a snack, it's a delicious treat that is super easy to make. Enjoy! Combine sugar, milk, and butter in a heavy saucepan; bring to a boil and cook for 8 minutes, stirring constantly. Add marshmallow cream, chocolate chips, and vanilla; stir to blend. Pour half of mixture into a buttered 13 x 9 x 2-inch pan; dollop with spoonfuls of peanut butter. Spoon remaining chocolate mixture over the peanut butter. Gently swirl the mixture with a knife to create a marble effect. Chill until firm; cut into 1-inch pieces and store in an airtight container in the refrigerator. 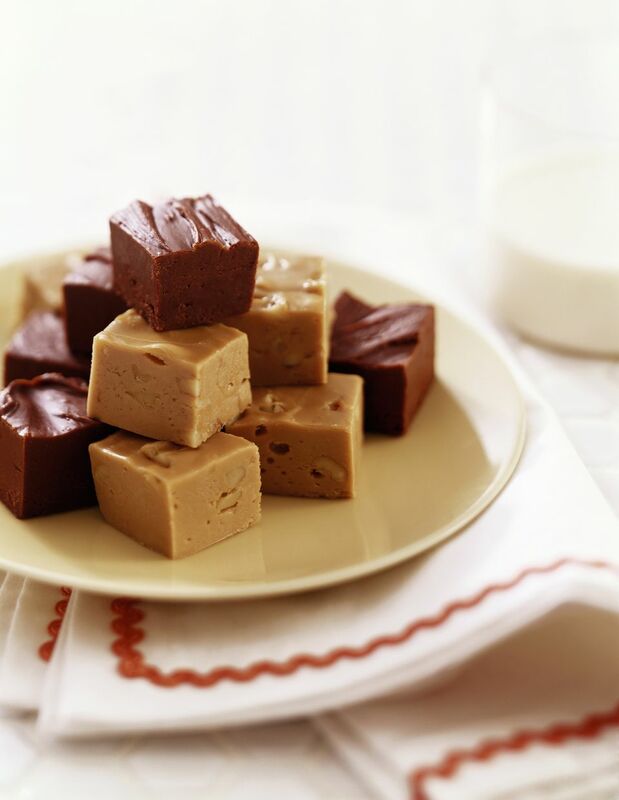 Chocolate Peanut Butter Fudge Which Is Dairy-Free and Vegan? Where Do I Sign Up?